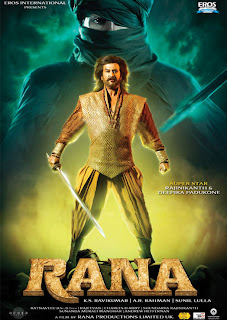 The most awaited movie from Superstar Rajni, 'Rana' songs are ready. 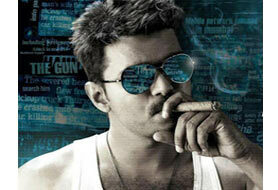 AR Rahman has already composed 3 songs for the film. The buzz is that SPB singing Rajani's Intro song. Rana is a big budget project from the successful team Rajni-KS Ravikumar.